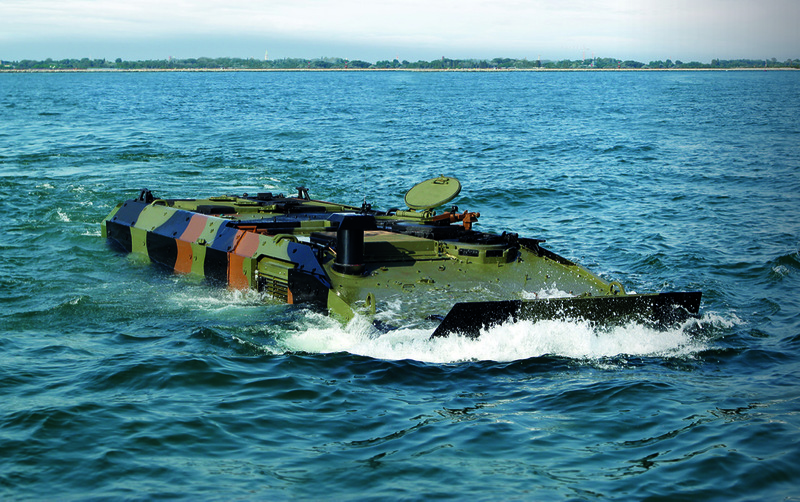 contributing to building the future of its amphibious combat vehicles”. operations, land operations, carry/payload, and protection. 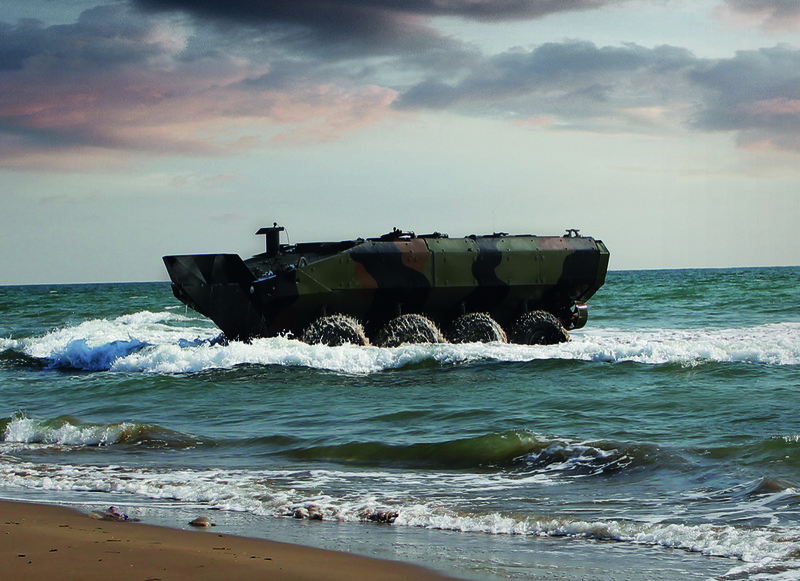 30,000 multi-purpose, protected and armored military vehicles in service today.